Chances are you’ve heard about GDPR, or The General Data Protection Regulation. GDPR is a European Union (EU) regulation designed to give EU citizens more control over their personal data. The regulation comes into effect on May 25th, 2018 and affects companies operating within the EU, as well as companies operating outside the EU that collect personal data of users in the EU. GDPR outlines several changes related to ways in which organizations collect and protect users' personal data. For example, companies must obtain user consent to collect data and organizations must notify users if a security breach has occurred. If you are interested in learning more about GDPR compliance, the UK’s Information Commissioner's Office (ICO) has outlined a helpful list of 12 steps that companies should take to prepare for GDPR. Privacy and protection of our customers’ data is our highest priority at Affinity. Since we have high profile clientele, we chose to adhere in GDPR principles before our first sale. We also leveraged 3rd party thought-leader on GDPR and Privacy, TrustArc, to better navigate the ongoing complexity of privacy compliance. We are committed to complying with GDPR and to safeguarding your data with the highest integrity and care. 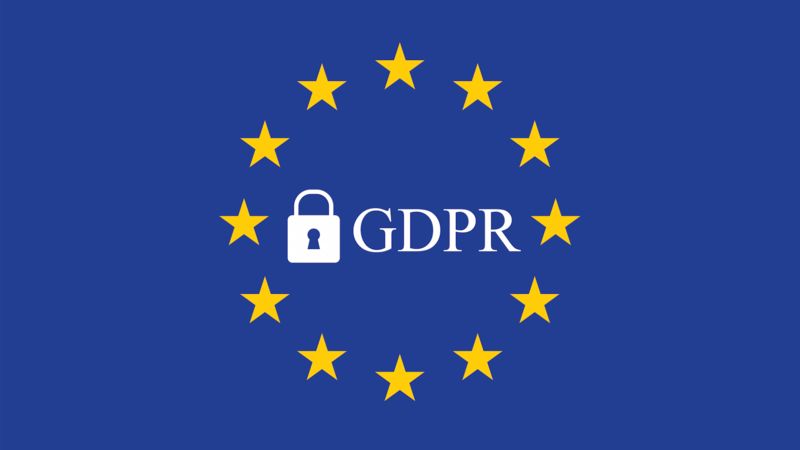 If you’d like to learn more about Affinity’s efforts to protect your data and comply with GDPR, feel free to reach out to our team at support@affinity.co.